Tesla Model S recall: Seatbelt connector prompts voluntary safety recall. Tesla Is Recalling Every Model S on the Road. Good Move. Tesla is voluntarily recalling the Model S after it found a defect in a single car’s seat belt in Europe two weeks ago. Tesla today is emailing customers to recall every Model S sedan on the road. That’s a total of 90,000 cars worldwide. 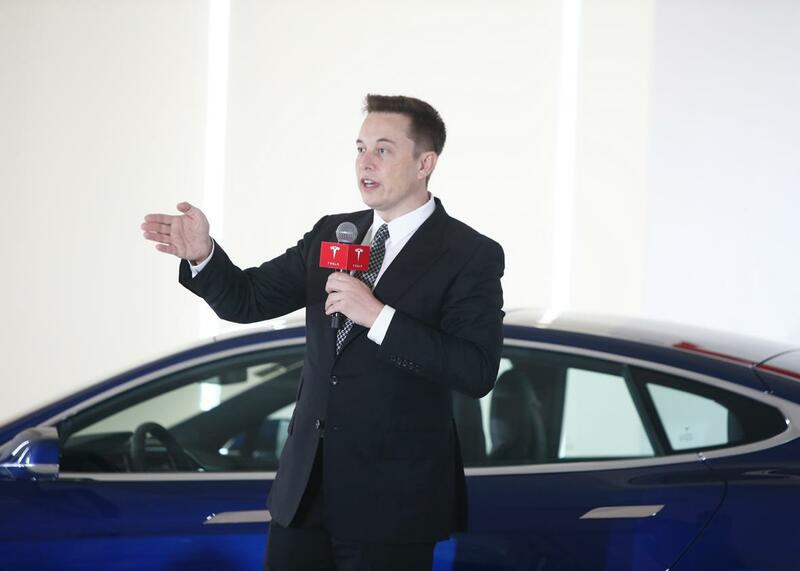 The company said the recall, which it is conducting voluntarily, was prompted by a defect found in the seat-belt connector of a single Model S in Europe. Tesla said the car’s front seat belt “was not properly connected to the outboard lap pretensioner.” The vehicle was not involved in any crash, and no one was hurt, the company said. However, the issue would make the seat belt less effective if a crash were to occur. A pretensioner is a safety feature that immediately tightens the seat belt when sensors detect a crash or violent change of velocity. That keeps the passenger from whipping too far forward before the seat belt restrains him. It also reduces the chances of a passenger sliding out from under an overly loose safety belt. After finding the defective belt in Europe two weeks ago, Tesla said it went on to inspect the seat belts in more than 3,000 other vehicles and found no problems. However, it decided to conduct the recall just in case the issue does crop up in other cars. The company is asking every Model S owner to bring his or her car in for an inspection, to make sure the front seat belt is working properly. Tesla’s stock plummeted more than 2 percent Friday morning on news of the recall. It’s the first major recall on the Model S, a car that has defied skeptics to win virtually every accolade that a car can win since its introduction in 2012. Among its virtues is a sterling safety record that includes perfect scores from the National Highway Traffic Safety Administration. Because Tesla is such a polarizing company—many believe it is the automaker of the future, while others view it as a gimmicky startup propped up by overheated hype and government subsidies—the recall is likely to make headlines and fuel fresh skepticism. For all of the Model S’s accomplishments, the car’s design and electric drivetrain are unusual enough that some still wonder how safe and durable it will prove in the long run. That said, it should be very reassuring that the company is willing to risk all that bad press over a single bad connector on a single car’s safety belt. CEO Elon Musk has always been a big-picture thinker, and this is the move of an executive who understands that a small dent to the company’s reputation today is far preferable to the firestorm that could erupt if the company didn’t address the issue immediately. In the long run, the company views the Model S less as a moneymaker than as a proof of concept for electric cars in general, and its forthcoming Model 3 in particular. Telsa aims to release the Model 3 in 2017 at a price of $35,000, which it hopes will help it reach a far larger market than the pricey Model S.